Whether ready-to-ship or a customer-configured solution, each server built by Equus Computers is custom designed to accommodate the needs of a client’s unique applications and integrate seamlessly into their existing infrastructure. 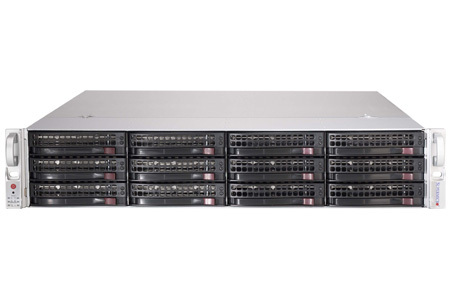 Packed with the latest technology, each rack and pedestal server we build provides unparalleled performance and efficiency while reducing operating IT costs. This cost-effective approach allows our customers to take control of their server and data center needs, configuring for today with scalability for tomorrow. 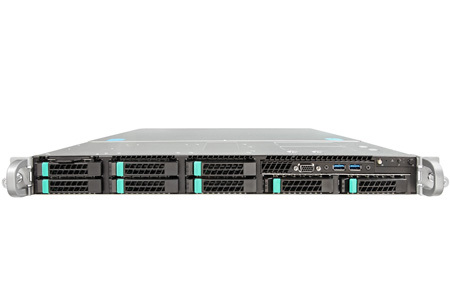 Designed for server closets to data centers, these space-saving solutions support on-site and cloud-based applications across virtualization, storage, networking, and network infrastructures. 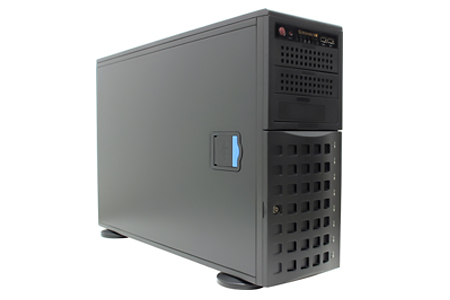 Our custom-built pedestals deliver the quality and performance of larger data center rack systems, with a focus on cost-effective deployment into small and medium sized businesses. 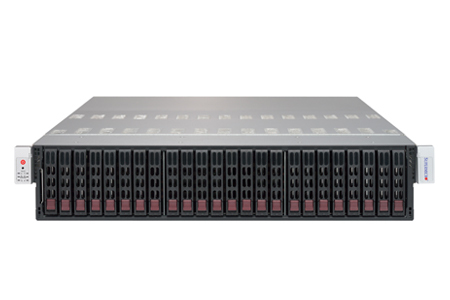 High density storage servers (HDSS) are optimized for high capacity storage applications and designed to deliver the best dollar-per-watt ratio while delivering the highest storage capacity. 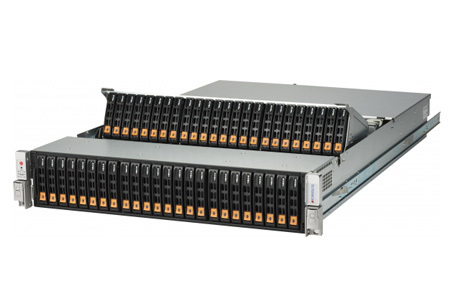 Supermicro is a leader in high performance and high efficiency server technology innovation, providing application-optimized servers, workstations, blade, storage and GPU systems. 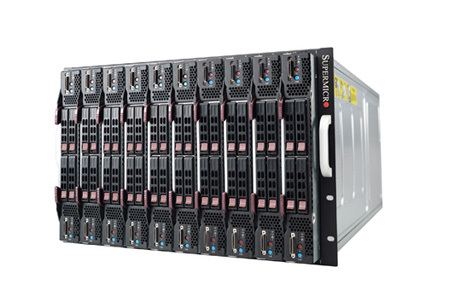 Configured for specific environments and applications, blade solutions offer the best density available for enterprise, data center, HPC, and cloud computing. 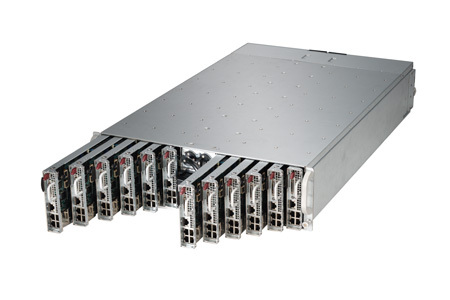 Optimized for cloud computing and web hosting, this high density, high performance and high efficiency storage solution supports 24/12/8 server nodes in a 3U form factor. 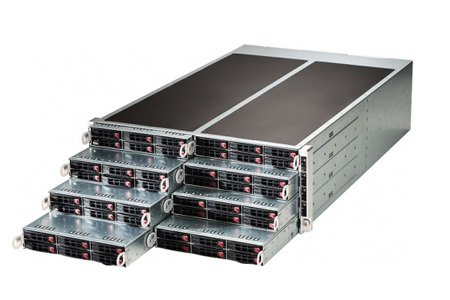 Designed to accelerate scientific, analytics, engineering and complex enterprise applications, each systems generates massive parallel processing power and networking flexibility. Recognized as a computing innovator and worldwide leader of technology, Intel raises the bar by providing smart and connected technology, from processors to the latest devices and the cloud.